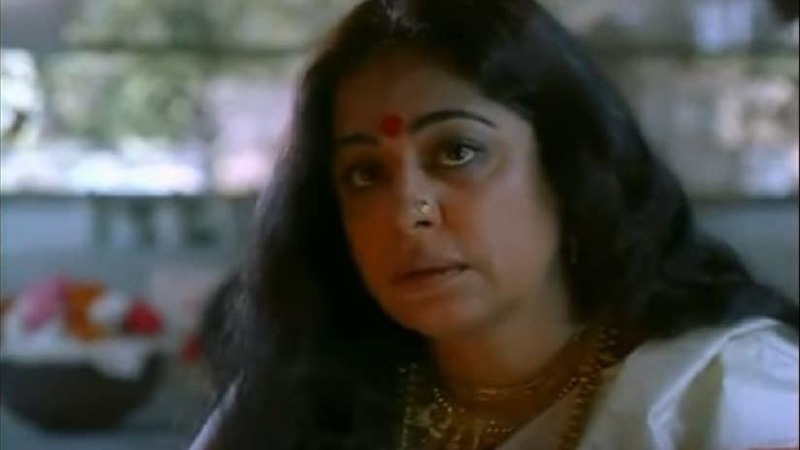 Kirron Kher, who turns 63 on 14 June, has featured in critically accalimed films like Bariwali and Khamosh Pani. 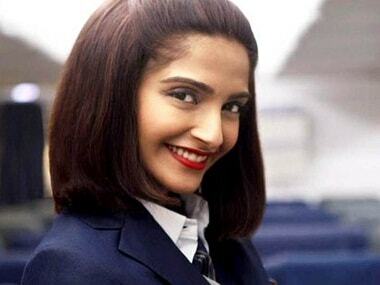 On the occasion of Sonam Kapoor's birthday, here's a look at some of her significant films. 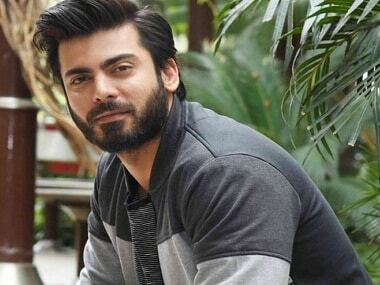 The families have said it is an "intimate affair" and have requested the media "to respect the family's need for privacy". 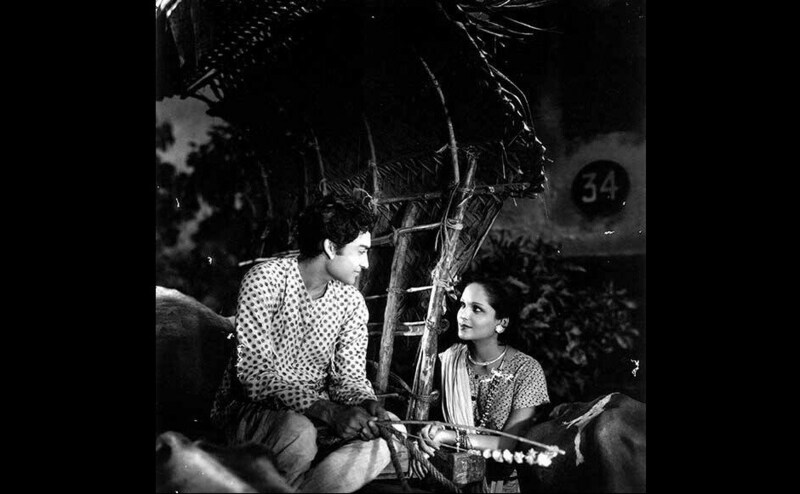 Ashok Kumar (Dadamoni, as he is fondly called) was conferred with the highest national award for cinema artists, the Dadasaheb Phalke Award, in 1988. 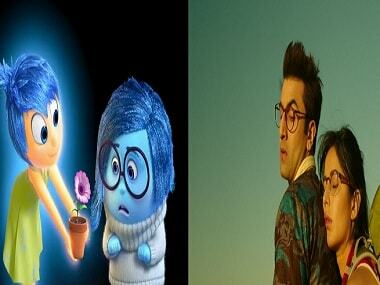 Firstpost looks at some of the ingredients that make Jagga Jasoos the recipe of an ideal Disney offering. 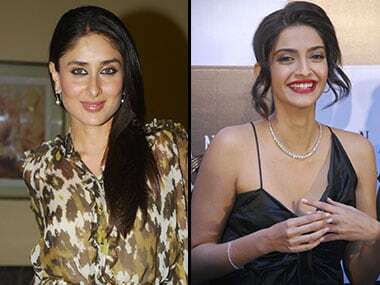 For Sonam Kapoor, it has been a long road from star daughter with promise to glamour icon to serious actress with box-office clout. She spoke to Firstpost's contributing editor Anna MM Vetticad about her journey so far. 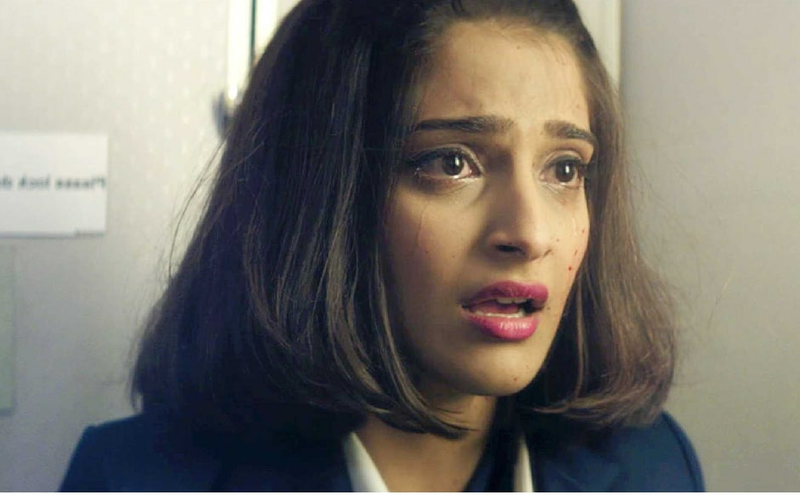 The success of Neerja alone might prompt those who are frustrated with male-dominated Bollywood’s traditional obduracy to stand up on a table in a crowded restaurant and do an exultant jig. 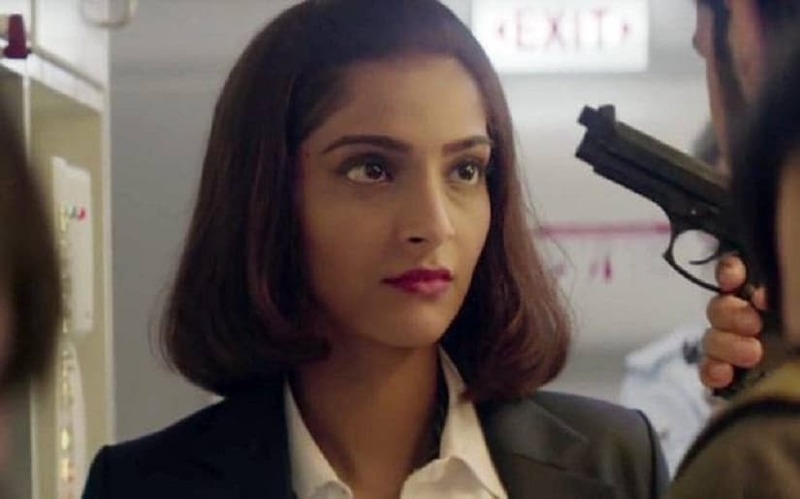 Bollywood actress Sonam Kapoor, who has been tested positive for swine flu, was today flown to Mumbai by an air-ambulance from a private hospital in Rajkot.